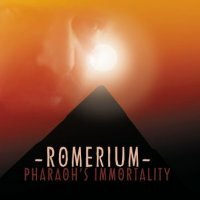 PHARAOH'S IMMORTALITY is the first album of Romerium. 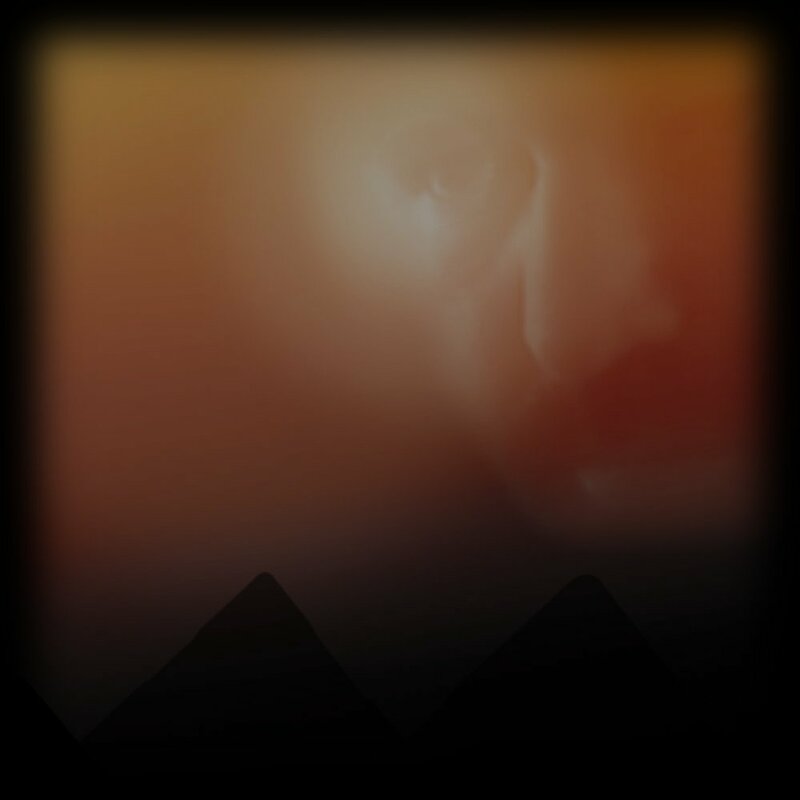 This album ROMERIUM follows an Egyptian Pharao in his last travel to his immortality, after his life on earth. In that time the Egyptians believed there is a life after the death. so the pharaoh got amulets, food an even weapons with him to defence himself against the underworld, to reach his final destination. while in the other songs ROMERIUM uses cubase with several plugins, mainly from HG fortune.  Romerium stands for peace and understanding. Romerium creates musical paintings of environments and situations, most of landscapes, architecture and human believings.